Last week, our friends at Alaska Airlines launched a Gogo first – airline-wide free access to chat apps on mobile devices. The free service, dubbed “Free ChatTM” offers passengers access to popular chat apps like iMessage, Facebook Messenger and WhatsApp on their smartphone. Additionally, Alaska also announced free access to their entire catalog of streaming movies and TV shows through our wireless entertainment system. Connecting to both services is simple – just connect your mobile device to the “gogoinflight” SSID, then open your browser and follow the steps on our in-air portal. You’ll find both Free Chat and free streaming entertainment right on the front page. The enhancements are part of a full package of updates, including a new Premium Class and new food and beverage options. 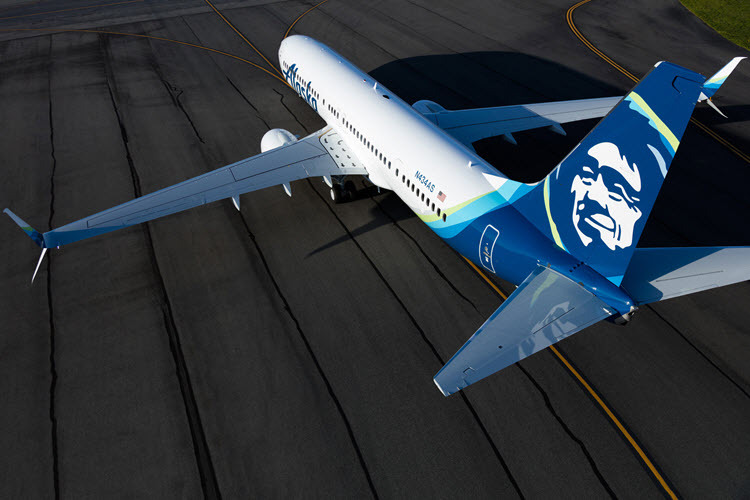 You’ll find more on these changes on the Alaska Airlines site.